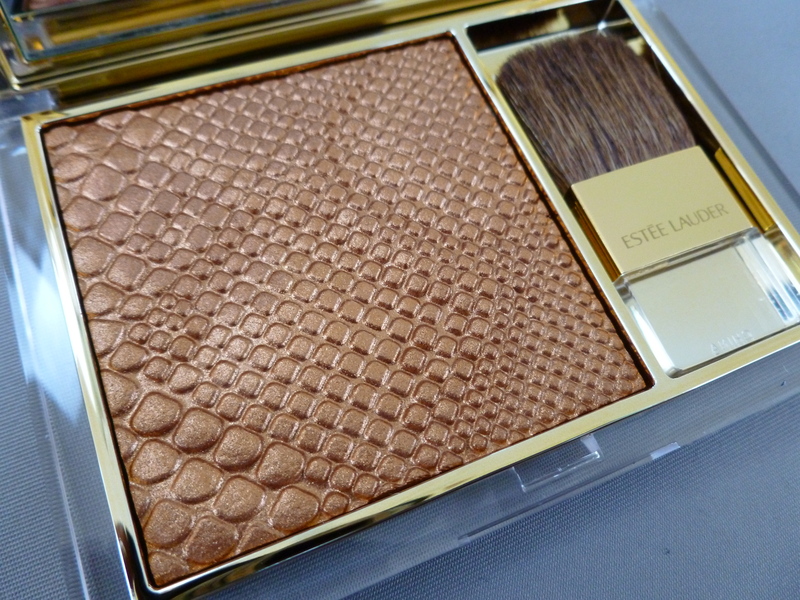 I’ll be doing reviews on these new goodies soon from Neiman’s but here’s a preview of what I grabbed! 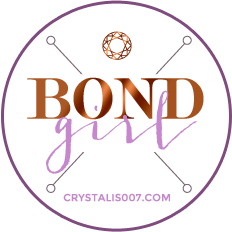 If you are interested in Cruel Gardenia and Topaz Chameleon get busy because they are going to sell OUT! The Le Metier de Beaute Lash Serum isn’t new but I’ve always wanted to try it to grow my lashes so I’m excited. I have some Bobbi Brown and Burberry lip gloss on the way so I’ll show them to you when they come in. 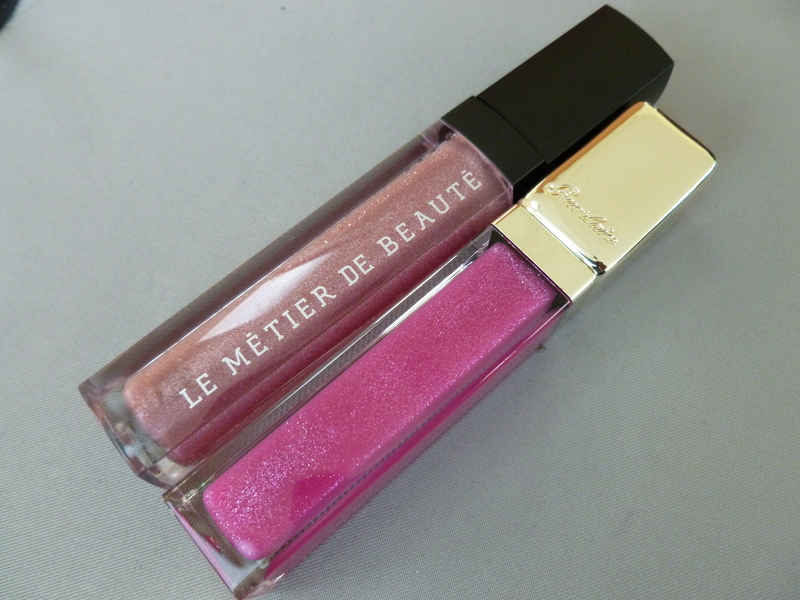 Oh and more Le Metier de Beaute spring too! I can’t keep it all straight in my head….I have Spring madness! 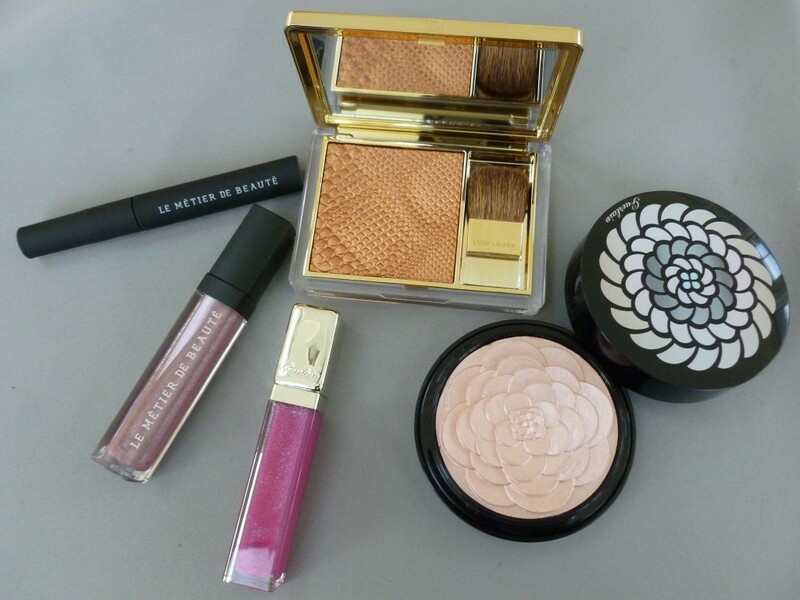 Perfect picks….I got the EL and the LMDB lip creme as well. I typically LOVE all of LMDB items, but the glitter in the lip creme was a little too gritty…did u have the same issue?!?! I wonder if it was just the one I picked up….uummmmmmmm?!?!?!!? I haven’t tried it yet, I’m going to break into it tomorrow I’ll let you know. 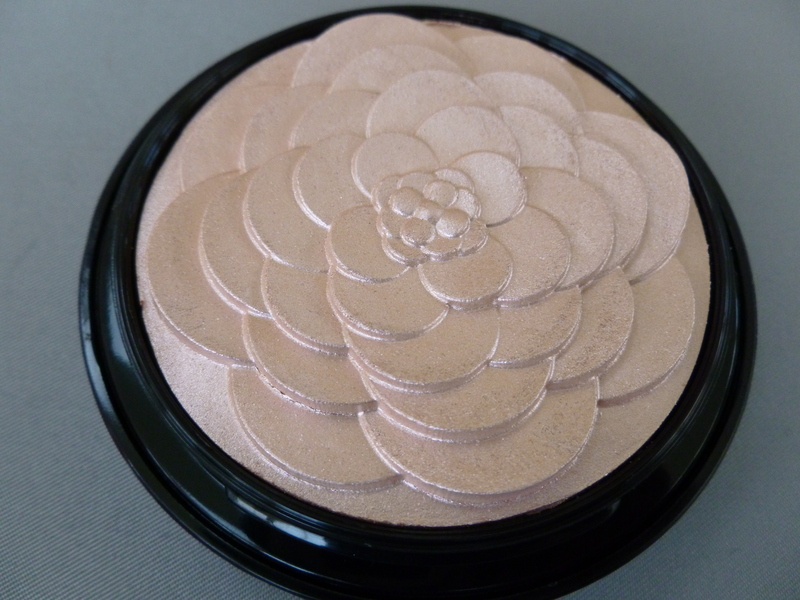 I can’t wait to get my hands on the Guerlain Cruel Gardenia, I saw it today, its gorgeous! Crystal Crystal Crystal. I’m going to have to break up with you. LOL I can’t be a co-dependent…rofl. I ran out yesterday to NM after seeing your post and bought the Guerlain Cruel Gardenia. I’d call earlier and the girl was just unpacking the boxes I got the first one. LOL it’s just toooooo gorgeous to even touch. I just keep staring at it. Okay makeup buying hiatus. Wow!!! I got the EL Topaz Chameleon a few days ago. Wore it today and it rocks!!! Have u tried urs yet?? Nope I’m gonna dig into it this week!